WHAT: SHOWTIME Sports delivers a day in the life of training camp with Philadelphia’s Jaron Ennis as he prepares to face Raymond Serrano in the main event of ShoBox: The New Generation this Friday, November 16, live on SHOWTIME at 9:35 p.m. ET/PT from 2300 Arena in Philadelphia. 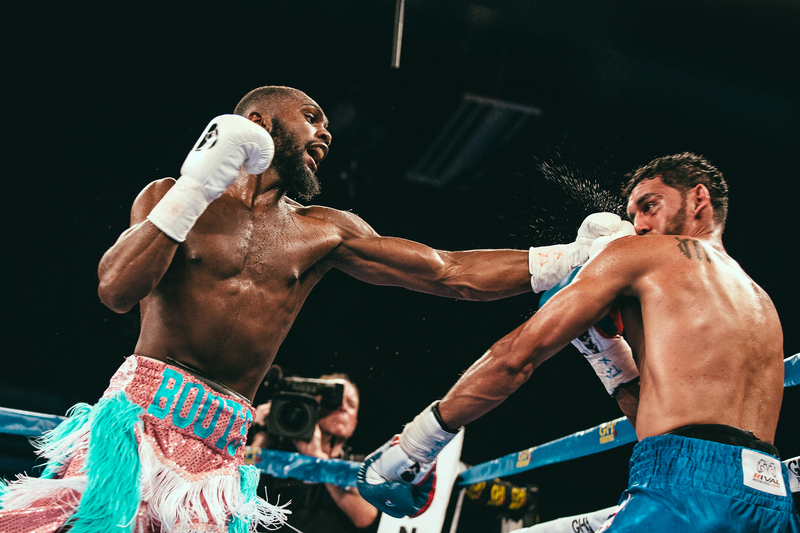 Ennis (21-0, 19 KOs), who knocked out Armando Alvarez via third-round stoppage in his ShoBox debut in July, has knocked out 11 consecutive opponents. He faces perhaps the toughest test of his career in Serrano, a 29-fight veteran whose five losses have come against opponents with a combined fight night record of 89-1-1.